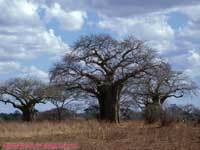 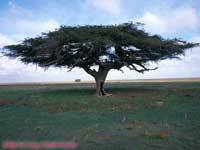 Most trees were various types of acacia. 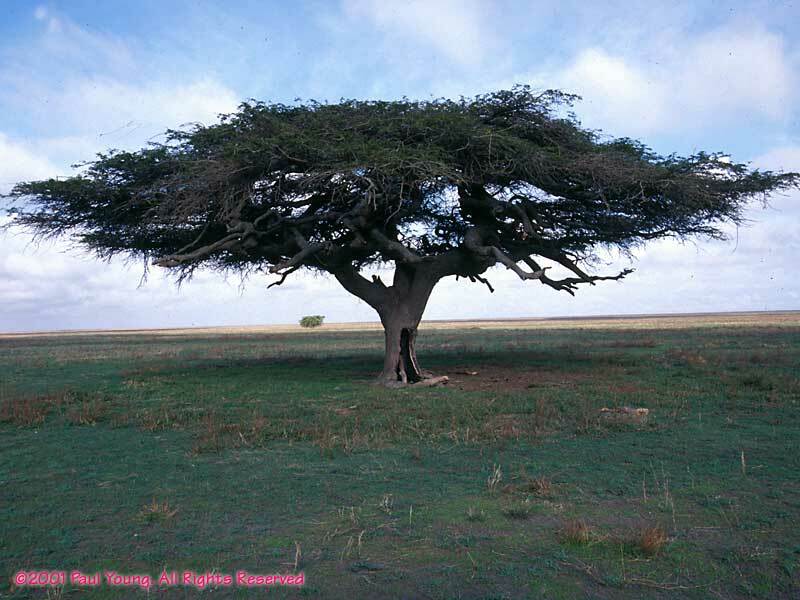 In most trees branches grow outward, but they zig-zag on some acacia species. 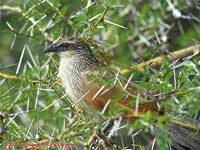 They all have thorns. 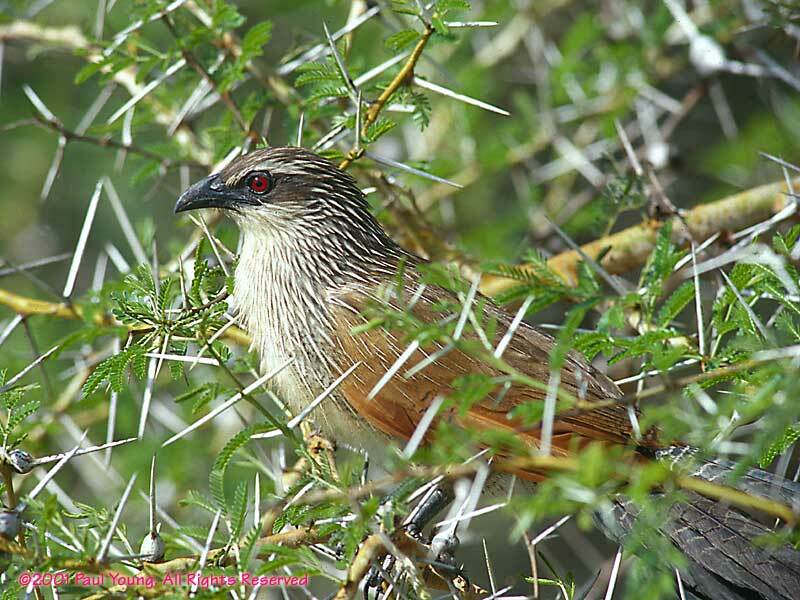 Some of them are very nasty! The Baobab is a strange looking tree.